This is a Partial List of Clients and projects that we have finished. Click on the image to view some more of our video projects. 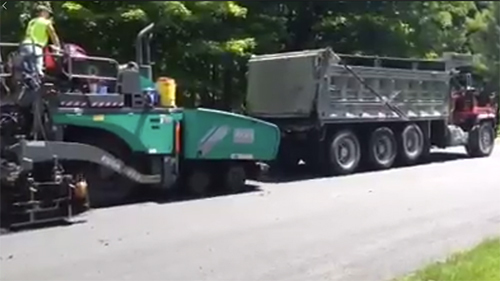 Paving in Southbury on this beautiful day.